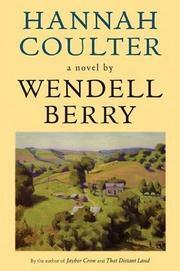 Wendel Berry’s novel Hannah Coulter, published in 2004, came to me recommended by my friend Beth. I’d had it on my TBR pile for a long time. I’m not sure why I finally picked it up last month, but I’m so glad I did. 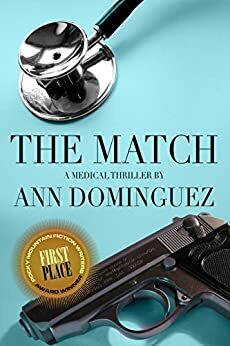 Hannah tells her own story without nostalgia, focusing more on the effects of the events of her life, rather than the events themselves. I found myself reading a little each night, feeling peaceful- although her life was not peaceful. Hannah becomes a farmer’s wife after WWII, and their farm is almost a character as she tells the story. The importance of Place is a major theme of the book. Most people now are looking for “a better place,” which means that a lot of them will end up in a worse one. I think this is what Nathan learned from his time in the army and the war. He saw a lot of places, and then he came home. I think he gave up the idea that there is a better place somewhere else. There is no “better place” than this, not in this world. And it is by the place we’ve got, and our love for it and our keeping of it, that this world is joined to Heaven. In the second half of the book, Hannah reflects on her three children and the unique blend of nature and nurture that shaped each one of them. Her reflections on college and the consequences of it struck me hard. We both wanted to send them to college, because we felt we owed it to them. That was the way we explained it to ourselves when we were saving money and making the sacrifices it took to send them: “Well, we owe them that much. They’re smart and they ought to go.” It just never occurred to either of us that we would lose them that way. The way of education leads away from home. That is what we learned from our children’s education. 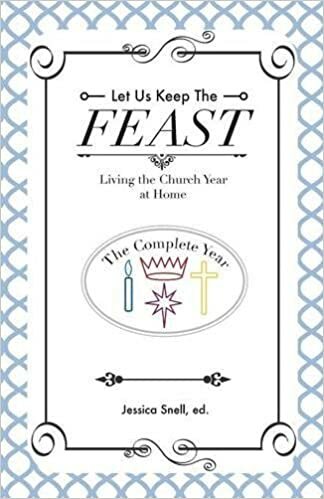 My favorite part of the book was the concept of a “membership,” the group of people who live their lives together for the long haul. The membership includes the dead. Andy Catlett imagines it going back and back beyond the time when all the names are forgotten. The members, I guess you could say, are born into it, they stay in it by choosing to stay, and they die in it. Or they leave it, as my children have done. Berry paints the membership beautifully, and it makes me grateful all over again for the people who have chosen to share life with us.